We respond personally to your questions! 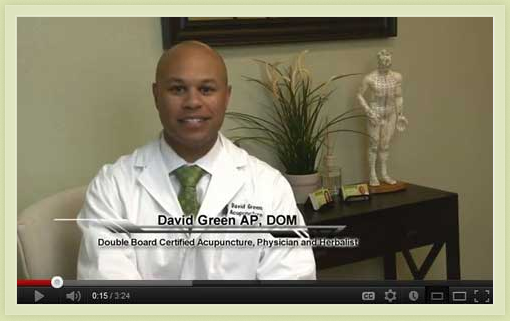 Green Acupuncture on CBS12 The Early Show. 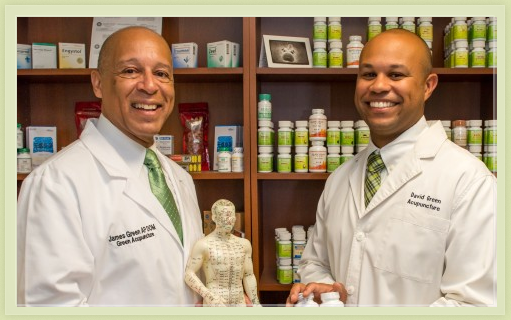 We treat pain without side-effects or surgery. cause of many types of pain. Acupuncture helps couples to become pregnant. physical body and mind improves fertility. 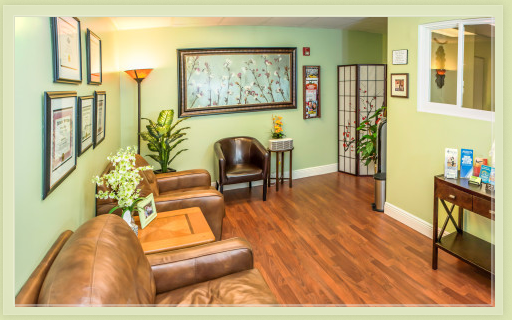 Share the gift of Acupuncture! Many people suffer with short-term and long-term pain — either from injuries, or from physiological changes that cause nerve irritation. More couples are turning to Acupuncture every day to aid in the treatment of fertility. The increase in awareness is due to the release of recent studies documenting what ancient Chinese Physicians have known all along. Acupuncture and Chinese Medicine can help you get pregnant. To save time and ensure that you provide the most accurate information possible, we recommend downloading and completing forms prior to your treatment.